Champions have risen in Bethesda’s new and extremely action-packed FPS Quake Champions. 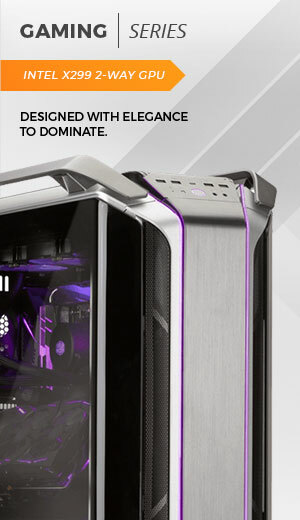 Join the Arena with the latest AMD Ryzen™ 5 or Ryzen™ 7 processors and Radeon™ RX 560, RX 570 or RX 580 graphics cards. 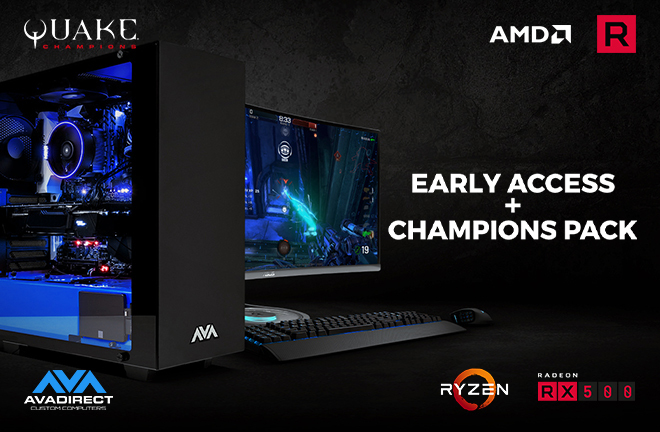 Get early access to Quake Champions and receive the “Champions Pack” FREE with the purchase of select Ryzen processors and Radeon RX 500 series graphics cards. Showcase your speed, skill and style with access to all of the game’s champions including an additional skin for Ranger, yours to keep.